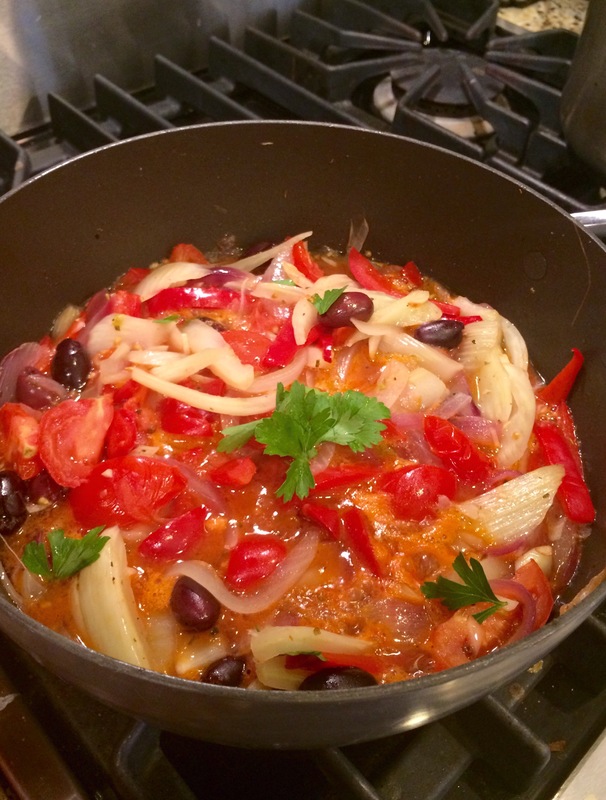 This simple stew draws on the characteristic flavors of Provence: tomatoes, basil, olives, olive oil, and garlic. An inexpensive meat variation was traditionally prepared by French peasants in an earthenware casserole dating back centuries ago, but it’s delicate, easily adaptable flavors have remained popular today. This hearty stew pairs well with some grilled bread or can be poured over your choice of pasta. It works very well with almost any vegetable, making it a popular vegan dish in my house! Hear the olive oil in a large saucepan, add the onion, garlic, coriander, and thyme and cook over medium heat for 5 minutes, stirring frequently. Add the fennel and pepper and cook an additional 10 minutes, stirring frequently. Stir in the tomatoes, olives, vegetable stock, salt and pepper. Bring to a boil, then simmer gently for 30 minutes. Top with fresh parsley and serve warm! 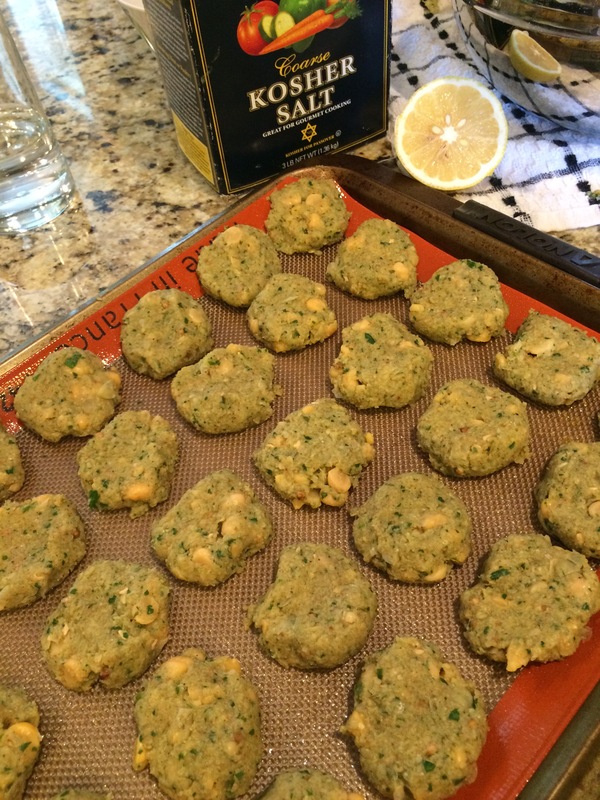 I have been craving a healthy, homemade falafel and this little dish did not let me down. The coriander and lemon juice add a nice kick to the freshness of the puréed onion and parsley, and balances nicely with a cool tzatziki sauce or tossed cucumber and tomato salad. It is very simple to prepare and holds up surprisingly well as a baked version of this typically fried food. Preheat oven to 400 degrees F. In a large bowl mash chickpeas until thick and pasty; don’t use a blender, as the consistency will be too thin. In a blender, process onion, parsley and garlic until smooth. Stir into mashed chickpeas. Add egg, cumin, coriander, salt, pepper, cayenne, lemon juice and baking powder and stir into chickpea mixture along with olive oil. Slowly add bread crumbs until mixture is not sticky but will hold together; add more or less bread crumbs, as needed. Form 10 balls (I doubled the recipe and made smaller bites in the photo above) and then flatten into patties. Evenly space on baking sheet and bake each side for 10 minutes. Then broil each side for 2 minutes.